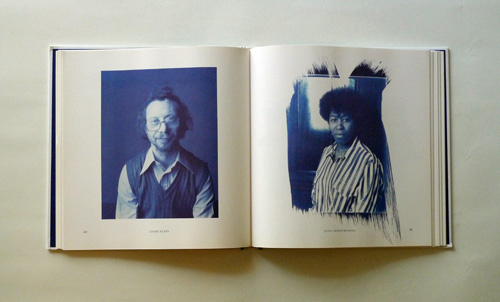 Cyanotype is a photographic printing technique which produces a cyan-blue colored print. 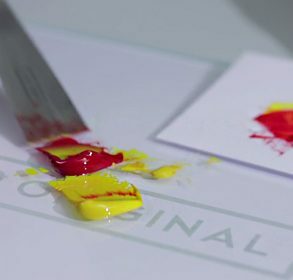 It’s one of the most simple and low-cost printing techniques, originally used by engineers for their “blueprints”, but nowadays more common among artists and photographers. The prints are stunning with their clear blue shade and strong contrast of colors. The reminiscent x-tray style of the photos gives them a recognizable look and feel. Cyanotype was discovered by Sir John Herschel, an English scientist, and astronomer, back in 1842. Herschel developed the chemical process, which is based on a mixture of two chemicals: ammonium iron citrate and potassium ferricyanide. Although it was a few years later when a family-friend of Herschels Anna Atkins, an English botanist, and photographer, applied the technique in documenting algae and seaweed, and so brought the technique into photography. She is regarded as the first female photographer. The technique is based on the chemical process of equal volumes of potassium ferricyanide and ferric ammonium citrate. 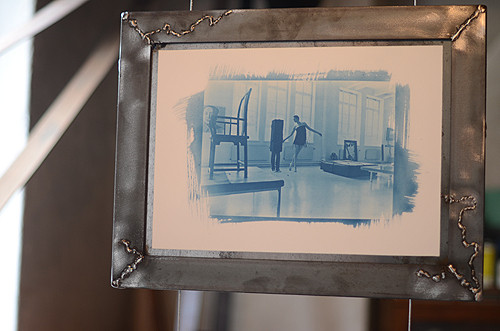 The photosensitive solution can be spread on any receptive surface, but paper is the most used medium. After drying in a dark place, the image is produced by exposing it to ultraviolet light (i.e. sunlight) through a negative. The chemical reaction of the two solutions, caused by the light, makes the iron reduce, leaving a Prussian blue image behind. 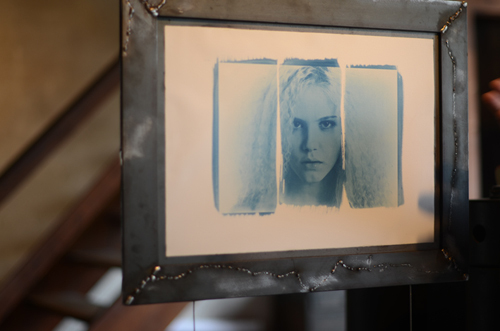 The image is fully developed when the leftover iron is rinsed off with water, only leaving the blue image visible. There are all kinds of ways to manipulate the result, with reducing, intensifying or toning. Also, brown, red or sepia colored prints can be done with the same process, with using basic household items such as tea, bleach or wine. 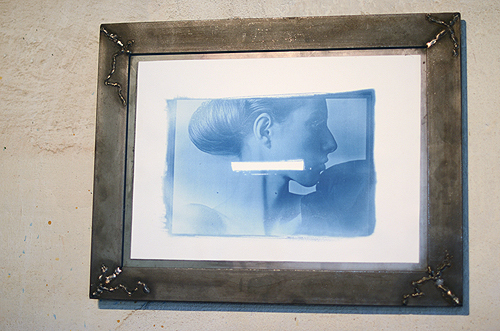 With the unique visual effect cyanotype process gives, it is no surprise that many photographers and artists have experimented with the technique. As any film negative or even a real-life object can be placed on top of the canvas and used in the making, it gives endless possibilities. The simple technique produces very detailed and precise images, with a feel of their own. 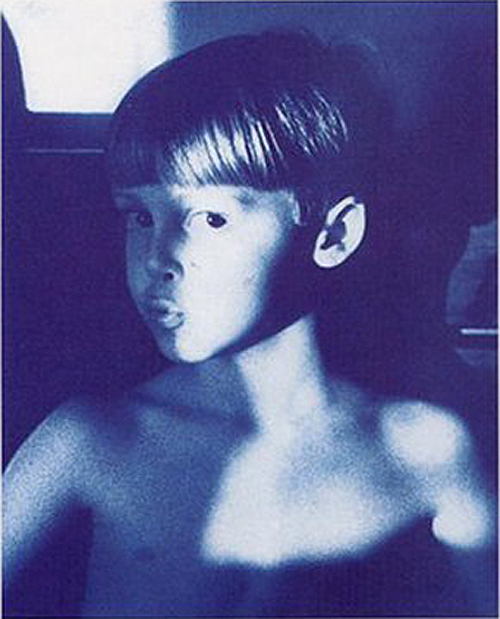 One of the most famous photographers who used the cyanotype technique was Linda McCartney. 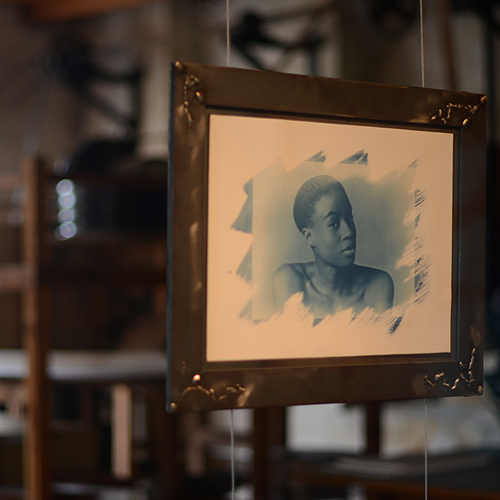 In her current exhibition at Kunst Haus Wien, you can find some of her cyanotype photographs till October 6th. If you are interested in the subject, we would definitely encourage you to visit. One of her most famous photographs, which also graces the cover of her Sun Prints photography book dedicated to the technique, is shown below.